Below you fill find all funeral homes and cemeteries in or near Thomasville. 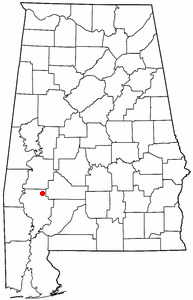 Thomasville is also known as: Clarke County / Thomasville city. Their current mayor is Mayor Sheldon Day. Zip codes in the city: 36762, 36784. Some of the notable people born here have been: Anthony Madison (american football player), Reid Cornelius (baseball player), and Eric Campbell (basketball player). It was disclosed on December 26th, 2017 that Horace L Sr Coates died in Lewiston, New York. Coates was 85 years old and was born in Thomasville, AL. Send flowers to express your sorrow and honor Horace L Sr's life. It was noted on August 19th, 2016 that Earnest Lee Shamburger died in Thomasville, Alabama. Shamburger was 61 years old and was born in Bossier City, LA. Send flowers to share your condolences and honor Earnest Lee's life. It was revealed on June 25th, 2016 that Edward Lee King passed on in Lewiston, New York. King was 94 years old and was born in Thomasville, AL. Send flowers to express your sorrow and honor Edward Lee's life. It was disclosed by Sarasota Herald-Tribune on August 20th, 2015 that Willie Pratt Sr Lee passed on in Sarasota, Florida. Lee was 86 years old and was born in Thomasville, AL. Send flowers to share your condolences and honor Willie Pratt Sr's life. It was noted by New Bern Sun Journal on February 2nd, 2013 that Virginia Clarice Spinks passed away in Thomasville, Alabama. Spinks was 90 years old. Send flowers to share your condolences and honor Virginia Clarice's life. It was noted by New Bern Sun Journal on September 26th, 2012 that Beatrice Marzette Johnson perished in Bayboro, North Carolina. Johnson was 94 years old and was born in Thomasville, AL. Send flowers to share your condolences and honor Beatrice Marzette's life. It was reported by Tyler Morning Telegraph on January 10th, 2012 that Frances Louise Conaway (Walker) died in Tyler, Texas. Ms. Conaway was 85 years old and was born in Thomasville, AL. Send flowers to express your sorrow and honor Frances Louise's life. This time also saw businesses begin to relocate from downtown to the main highway. It is notable as the childhood hometown of author and storyteller Kathryn Tucker Windham, who refers to it often in her storytelling. 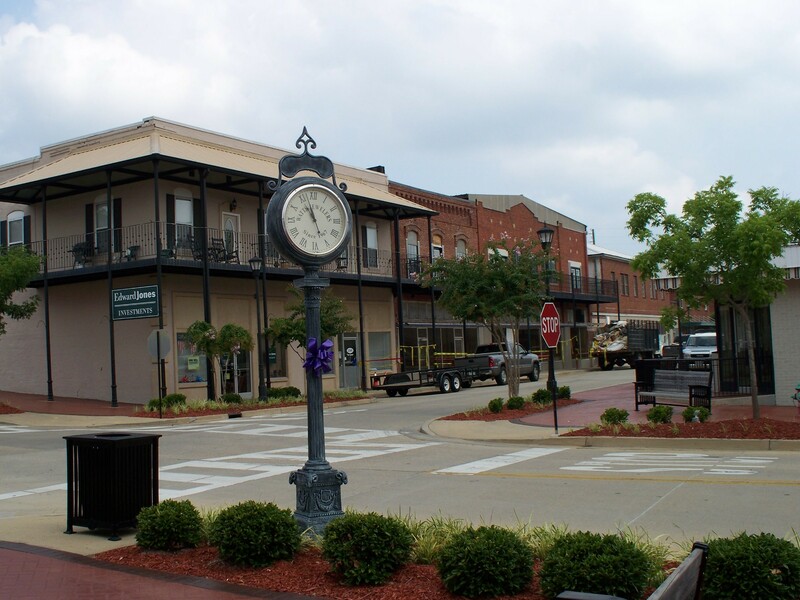 Thomasville was founded in 1888 and has its roots in the nearby town of Choctaw Corner. The 1960s and 1970s saw the opening of numerous paper mills in the area, an industry that continues to be important to the economy of Thomasville today. The railroad discontinued its use of the town's depot by the 1950s, but that time also saw the opening of Thomasville's AN/FPS-35 radar base, part of the Air Defense Command's Semi Automatic Ground Environment (SAGE) system, bringing in servicemen and their families. In 1899, what is now downtown was destroyed by a fire that burned several blocks of the wood frame buildings. 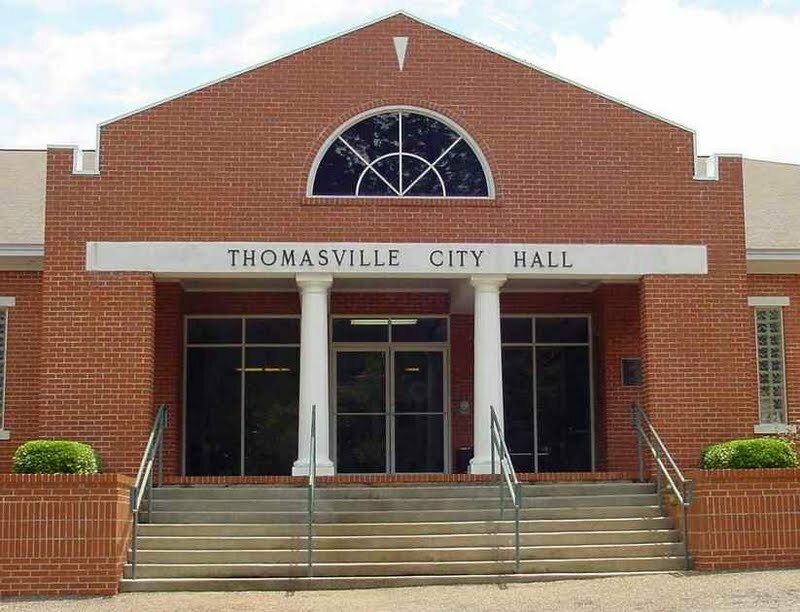 The official website for the city of Thomasville is http://www.thomasvilleal.com/. Listing all funeral homes in Thomasville, Alabama so you can easily send flowers to any location (same day delivery) or find any funeral service. Find a Funeral Home inThomasville, Alabama AL to provide the caring burial and ceremonial services your family deserves. Listing all funeral homes in Thomasville, North Carolina so you can easily send flowers to any location (same day delivery) or find any funeral service. We work with local florists and flower shops to offer same day delivery. You will find budget sympathy flowers in Thomasville here. Our funeral flowers are cheap in price but not in value.